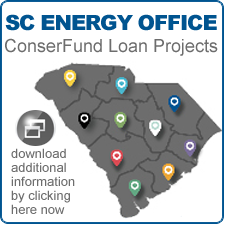 The Energy Efficiency Revolving Loan (EERL) program was established through the US Department of Energy/ Energy Office using “stimulus” funding. It is administered by the Business Development Corporation (BDC). The purpose of the loan fund is to enable business and industry to save money by saving energy. The fund is also open to other entities including utilities and government agencies. For additional information, visit www.businessdevelopment.org/eerl. Answers to commonly asked questions are listed below. Who is eligible to receive an EERL Loan? Does the interest rate change over the life of the loan? Is there a penalty for paying off the loan more quickly than planned? How are loan applications evaluated?